Want to come down, get on the boat, enjoy a few drinks and not worry about running the boat? Want to learn more about running your boat. Be more confident docking and maneuvering? 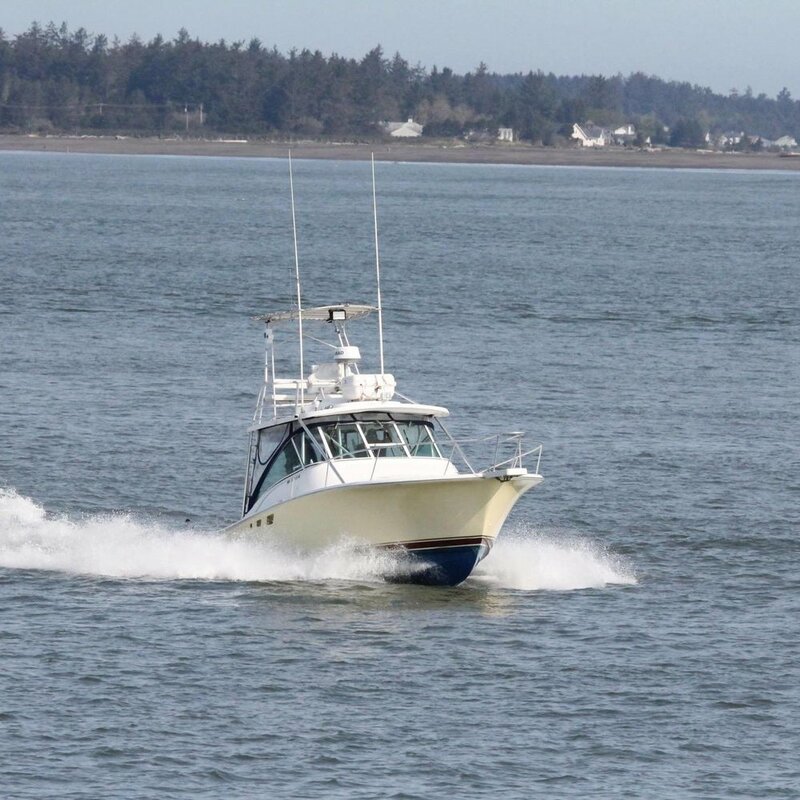 Want someone to run your boat while you relax and fish? As a fully USCG licensed 50 ton Master Captain with over 30 years of experience on the water, I can help you. Experienced on boats from 30 to 60 feet.